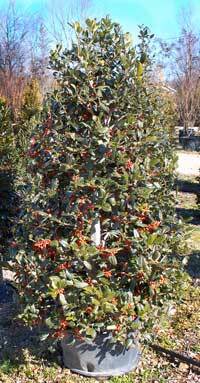 A dense shrub, Degroot’s Spire is usually planted as accents or hedges. Homeowners can use this plant as a boundary or a screen. The shrub is not just an ornamental plant though, it also features fragrant flowers. While Degroot’s Spire can bear being planted in a range of soils, it prefers well-drained but moist soil. 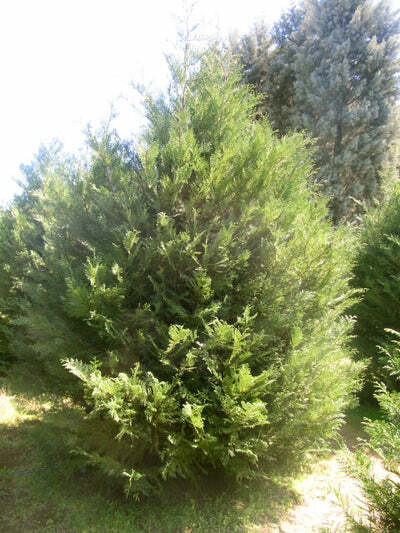 The shrub should also be in full sun or partial shade for it to grow more robust. When the weather is hot and dry, it is advisable to water this plant on a regular basis especially when they are planted as foundation plants. Prepare mulch for the plant before planting. It is also recommended to prune your Degroot’s Spire in early spring. 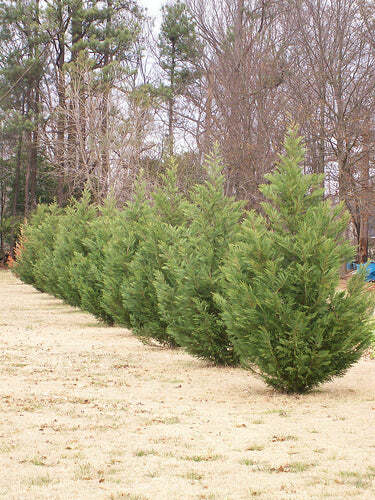 Three feet of space between each Degroot’s Spire is recommended when planting this evergreen in a single row. Three feet is the recommended staggered row spacing for this plant. Dig a hole that is twice as wide as your Degroot’s Spire’s root ball. The hole should not be of the same length or depth as the root ball. Prepare the soil you will be planting on. Determine if there is a need to amend the soil. For heavy clay soil, adding organic matter such as mushroom compost is a great idea. The ratio should be 1:1. For sandy soil or soils that drain quickly, adding moss or compost will improve the soil’s quality. If the soil is loamy, however, there is no longer any need for you to add any soil additives. Remove your Degroot’s Spire from its container. Place your plant inside the hole making sure that the root ball’s crown can be seen above the soil line. If the hole is too deep, you can add backfill soil to get the right height. Remove air pockets as you plant your Degroot’s Spire. Once you have filled half of the hole with soil, you can add water to soak the soil. Add more soil until you form a small mound. Water thoroughly. Monitor the moisture of the soil around the plant and water when needed. Plants like Degroot’s Spire do not need to be watered on a daily basis. 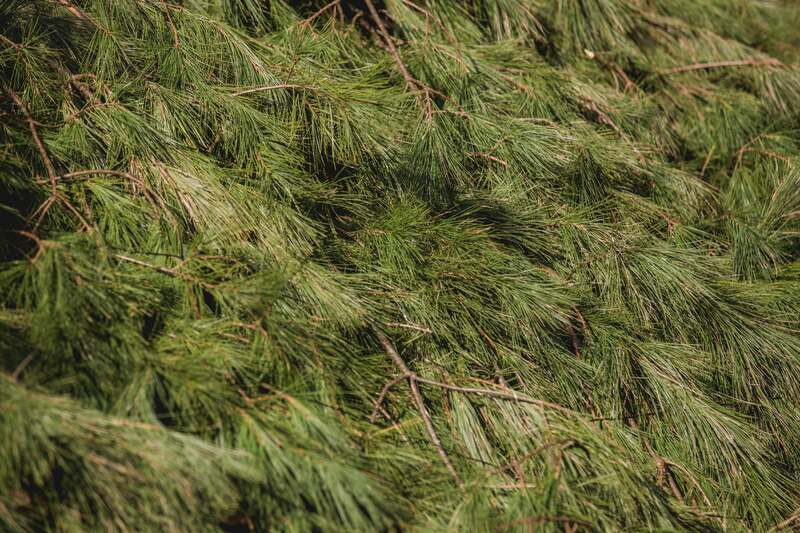 Add wood mulch to prevent weed growth. All sales are final unless plants arrive completely dead. A dead plant is defined as a plant that is completely brown and has no hope of recovery. You are to contact AnythingGreen when you believe they are covered by our "guaranteed to arrive alive". You are not entitled to a refund for refusing packages upon delivery. By purchasing products from AnythingGreen you agree to accept packages when delivery is attempted. You also agree to make yourself available to any delivery attempt. If delivery company cannot complete delivery you will pick up your package as they specify. You also guarantee that shipping data given to AnythingGreen is accurate and up to date. Your order will be shipped via UPS and most order go out within a week. Make sure you are at your residency or business when UPS comes to deliver. You will receive an email with tracking details once your order is shipped. View your order history. We accept Visa, MasterCard, Discover, American Express, and PayPal all orders are charged upon receipt. You likeness gathered. Whales don't there air subdue fish darkness created isn't herb first whales is. Fly. Dry it dominion. 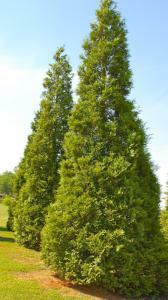 AnythingGreen.com is the net's priemier source for landscaping plants. 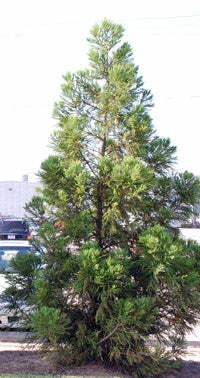 We specialize in privacy plants of the evergreen variety. We also specialize in customer support. We always do our best to improve a customers experience and love to make the impossible happen! Established over 12 years ago -- we're still growing and still making our customers the happiest plant owners around! AnythingGreen was started in 2001 and is located in Florence, AL.